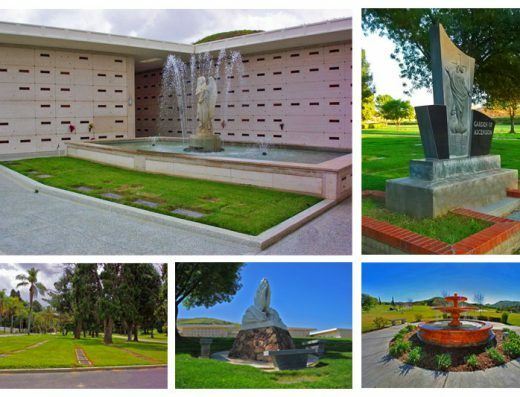 Montecito Memorial Park was established on March 1, 1925 in the hills of the Inland Empire. 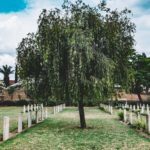 The beautiful cemetery property is an ideal location to memorialize your loved ones for years to come. 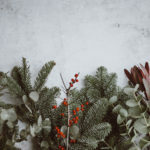 Originally surrounded by orange and walnut groves, Montecito Memorial Park’s visionary leaders have developed the cemetery property into one of the warmest settings of its kind in Southern California. 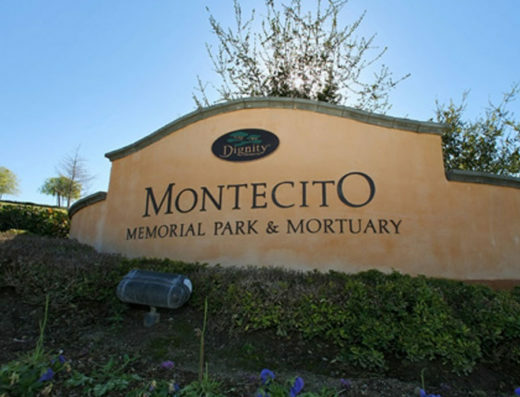 In order to provide the families in their community with the most comprehensive service possible, Montecito Memorial Park built a mortuary adjoining the cemetery property during the 1950s. Montecito Memorial continues to serve the Colton community with the spirit of dignity and excellence. A new 14,000-square-foot facility has was added to the cemetery property, and dedicated on April 20, 2006. The newest addition to the Montecito Memorial facility is the Valley View Chapel. This chapel seats 350 guests and offers an amazing view of the gorgeous San Bernardino Mountains. In addition to the new chapel, the older Cypress Chapel offers a smaller, more traditional, intimate setting for the patrons of the cemetery property. 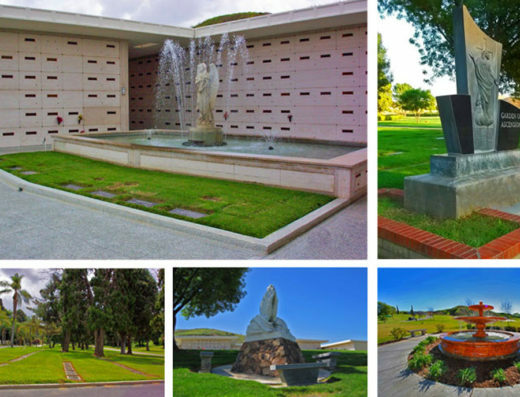 The word Montecito means ‘little woods’ and was a perfect depiction of the property in 1925, Montecito Memorial has become a shining example of the type of natural beauty and serene setting that a Southern California cemetery property can offer. Montecito Memorial’s employees are dedicated to serving all of the families in their community with compassion and respect. 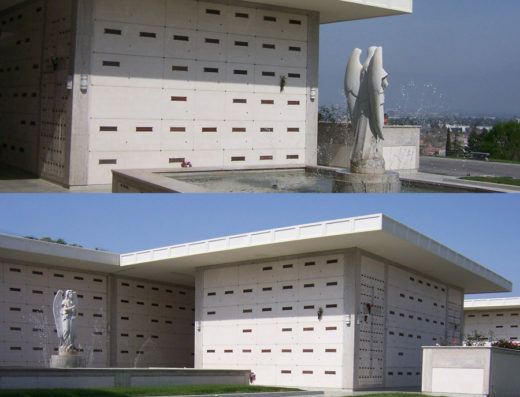 They maintain a reputation of as one of the friendliest and professional cemetery properties in Southern California. 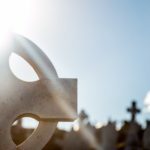 Speak to one of Bayer Cemetery Brokers to discuss if purchasing a burial plot at this cemetery is right for you and your family. 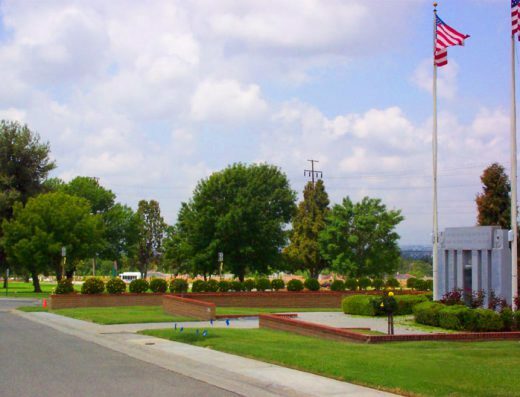 Our brokers are well informed of the market and can help you obtain the best rates on a burial plot at this San Bernardino cemetery. You can reach us at 877- 445-7143.